I know I'm two days late on this one, but it's not everyday a golfer gets invited to the White House. As you may know, I'm a fiend for golf video games, especially the Tiger Woods variety that have dominated the genre since the first Play Station. 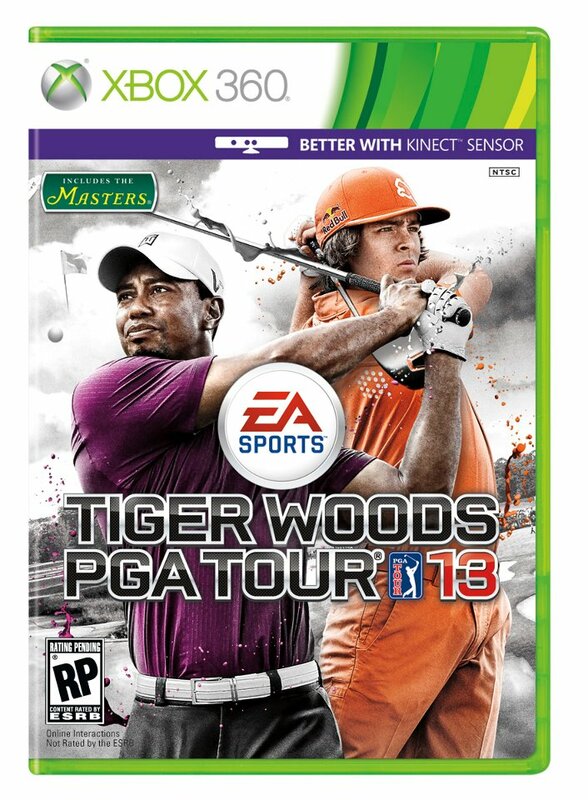 But as has been well-documented, his marketing power ain't quite what it used to be, and he's been teaming up with some friends to help push the newest installation of Tiger Woods PGA Tour 13. In fact, he shares the cover--for the first time (he was not pictured on last year's cover)--with links fashionista Rickie Fowler. Now he finds himself paired with the retired, yet always-awesome, Shaquille O'Neal in this commercial promoting the kinect-abilities of the new game. It's a kung-fu theme, which is nothing new for the Shaq-Fu master, but it's ironic to see the "Crimson Cat" display such dexterity the week after he pulled out of a tournament for an Achilles injury. Still, the concept works and keeps the air light-hearted; a nice change of pace from all the dramatic Tiger Woods news as of late.